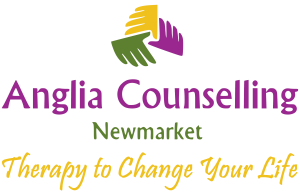 Living a Healthy Life:Tips for Reducing Alcohol Consumption - Anglia Counselling Ltd.
One of the signs I notice, in those living with unhealthy anxiety, is the increase in alcohol consumption. It can start with social drinking and then lead to drinking regularly at home – then alone – which can be a further sign of an unhealthy drinking habit starting to form. 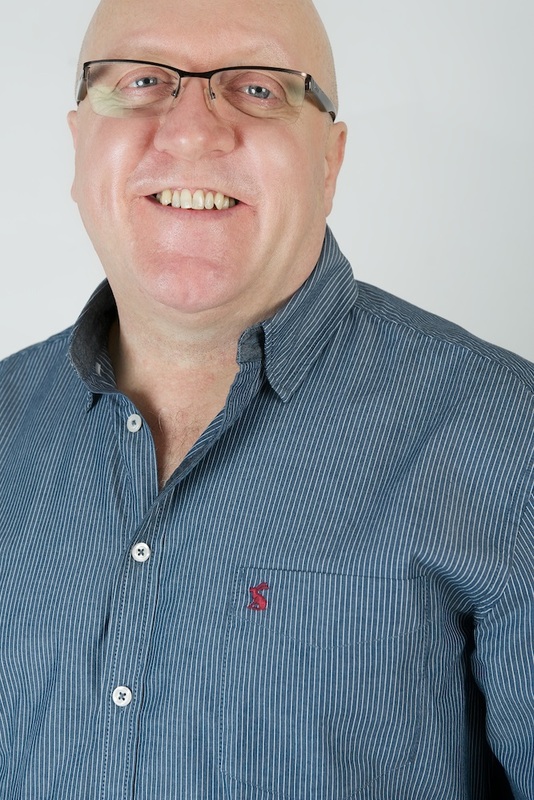 Here, our guest, David Milsont looks at alcohol consumption and shares his tips to aid in reducing alcohol intake. Alcohol consumption is commonplace amongst both teens and adults, in various cultures around the world, and perhaps one reason why it can be really difficult to identify where to draw the line. If our drinking habit is limited to social use, we may not face any fatal consequences, however, once we cross the line, things may start to change drastically. Have you noticed any changes in your alcohol consumption or your habits? If we consuming alcohol in a limited quantity while celebrating special festivities or other occasions there is likely little cause for concern. However, if we start consuming alcohol on a daily basis, then it could soon lead to a drinking problem, or alcohol addiction, which can then lead to life threatening consequences. Doing this, can help us avoid an unhealthy habit forming as when we drink alcohol on a daily basis, over a long period of time it can start affecting the way our brain functions. If our alcohol intake increases with each passing day, we may be on the verge of becoming addicted, which can have a negative impact on our life and which can explain why we may find less enjoyment in it. 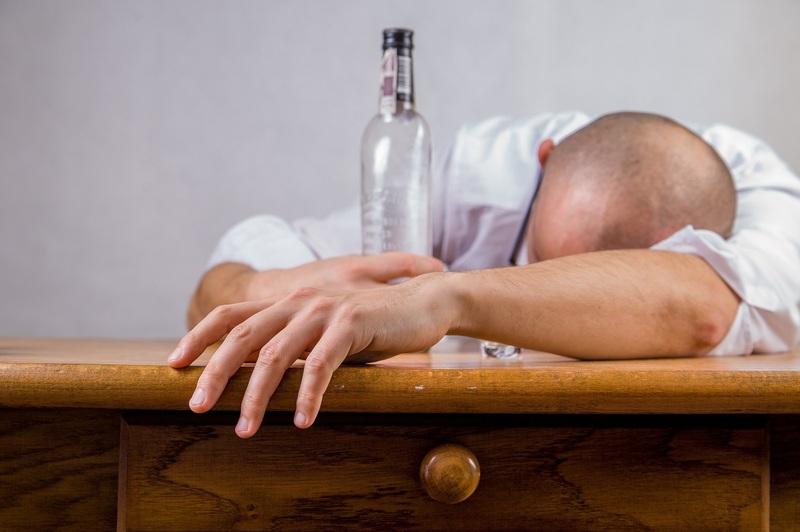 Alcohol addiction can affect both our personal and professional life to a great extent. In addition, our physical and mental health can start to deteriorate which brings along with it, extra misery; we face sleepless nights and may start to experience mental health issues like anxiety and depression. When left unchecked, we then realise that we have a problem and it can take months and sometimes years to recover or to reach a place of peace. 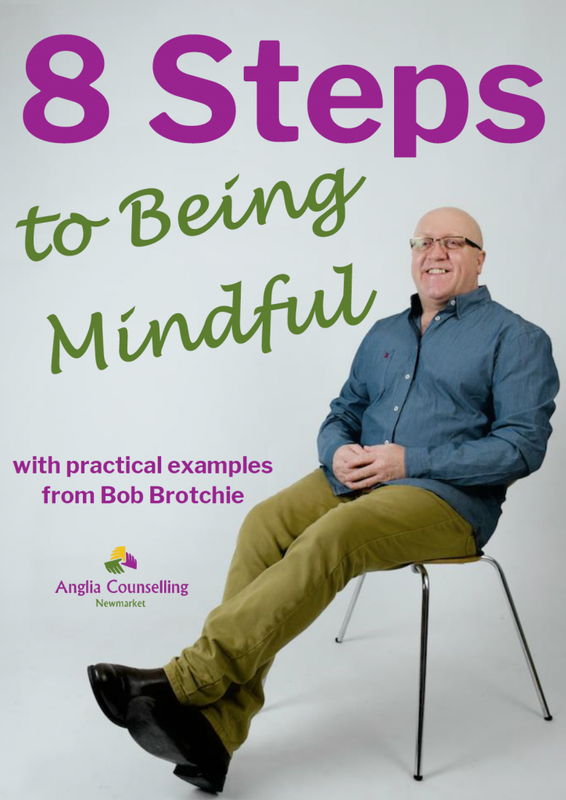 By being mindful, we can recognise any concerning signs and be aware before our alcohol intake starts ‘influencing’ our life in a negative way. Once addicted, it’s very difficult to recover without receiving the proper support or treatment. There are many support groups available out there and rehabilitation centres like Charter Harley Street, Priory Group etc, to get sober. Until, and unless, one tries different types of therapies and treatment options, it’s extremely difficult to control compulsive behaviour which can trap us in a cycle of drinking alcohol even if we know it creates further problems for us. Finding the proper treatment takes huge effort and can also be costly both financially and emotionally. The worst part is that sometimes even after finishing a treatment fully, we can experience a relapse, which further affects our emotional wellbeing. Once addicted, staying sober is not as easy as it sounds; it usually requires effort beyond our imagination. One of the best ways to maintain a healthy lifestyle is to check how much alcohol you are consuming on a daily basis. If your urge is increasing, on a daily basis, take stringent actions to suppress it. If you believe that you can control your drinking, then it’s better to minimise your alcohol consumption gradually. If you enjoy a drink every day, introduce some changes in your routine like having a drink three times per week. Rather than consuming alcohol on a daily basis, you can enjoy a drink every alternate day. Yes, the only way to achieve success is to set realistic goals, which can be achieved easily. If you set unrealistic goals, you can’t experience success, which eventually plays a negative role and can shake your level of confidence. Start small and once you succeed in achieving your goal, next time you can aim higher or try to achieve something more challenging. Also, remember not to focus too much on your goal and enjoy the present moment as each moment is a step towards reaching your goal. Another helpful way of dealing with a drinking habit is to set a monetary limit on how much money you should be spending on alcoholic drinks each week. By keeping to a small budget (on a weekly basis) and managing to stick to it, can prove to be very helpful. It will not only help in improving your fitness levels but will allow you to save that money and put it to something else. To keep yourself busy and happy, explore new interests. There is little doubt that when doing something interesting, or different, we find greater happiness. It can be refreshing both physically and mentally. So, figure out what your interests and hobbies can be and let them occupy you. For example, if you are interested in painting, try to paint something unique and interesting that will satisfy your soul. If you are interested in writing, spend time in pouring your heart out and share it with others; start a blog or share it with your friends on social media. Personal development is important to enhancing your learning skills and they can play an instrumental role in shaping your future and further enhancing your creativity. If you aren’t sure where to start, sit quietly in a room and ponder over the things that you have always wanted to do. If you are interested in music, put the money you have saved by cutting down on your drinking, and book lessons; learn how to play the piano, guitar or violin. When it comes to investing your time in carrying out productive activities, joining a good gym or local activities group remain great options. By working on your physical fitness with the support of a trained fitness instructor can prove to be very helpful as they can help design the perfect fitness program for you and give you the needed support. Once you join a gym, you can also enlist the help of a nutritionist as they can advise on the kind of foods you should include in your diet so that you can provide your body with all the important nutrients. Diet not only can aid with your physical fitness but also your mental health. If you don’t like the sound of ‘the gym’, search your local area for active groups who arrange walks or other activities such as literature, music and other shared interest. By spending time with others you can gain much needed encouragement which is both mentally and physically of benefit. You may also find that you discover new friendships which can further enhance your life and theirs. Life can be very hectic and if you have a family, or partner, see if you can increase some of the time that you spend with them. Try to arrange a days out, or do other activities together. If you can’t think what to do then go to the gym together or join a local group together. Spending more time with loved ones in positive activities will help to strengthen your relationship and be of individual benefit to both yourself and them. ← How Teens Can Fight Cyberbullying! Infographic	How Teens Can Fight Cyberbullying!